Indexation is tied to salary growth and inflation. Ukrainian pensions will increase by 20% within the first indexation in 2019, Deputy Minister of Social Policy Mykola Shambir said on the TV channel Direct on Friday, 5 January. Shambir said the government has developed a system that provides for an automatic annual increase in pensions. "The increase envisions a common approach, and will amount to 50% of the average wage growth plus 50% of the inflation. This will allow to increase pensions completely covering the level of inflation and even more. According to preliminary estimates, this increase in 2019 will be about 20% the size of pensions," the official said. The inflation in 2018 will be at 7.3%, according to a forecast of the National Bank,. In the framework of the pension reform, the government increased pensions for 10.2 mn Ukrainian pensioners, or for 90% of their total number. 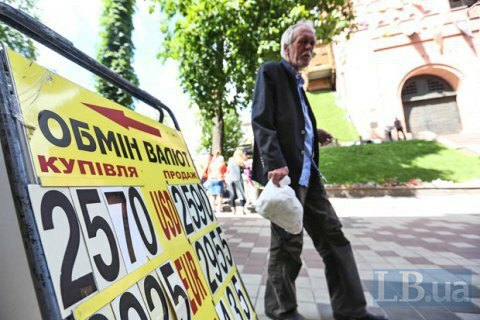 After recalculations, pensions grew 561.18 hryvnia on average to 2,447.95 hryvnia, but the increase in pensions was less than 200 hryvnia for 40% of Ukrainian pensioners.